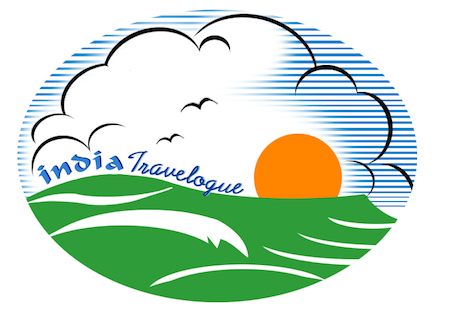 India Travelogue has grown from the embryonic days of “Web 2.0” with user-generated content. It has developed organically. Over the decades it has remained a sharing space for travel, adventure, people and cultures and sacred spaces. It continues to be a non-commercial information and reflection space, with no hidden agendas. From time to time, as technology outstripped the outdated platforms on which India Travelogue rested, the site woke up to keep abreast of the changing times. Recently, ease of navigation and current user-friendly technology was adopted to streamline the aesthetics and presentation of content, which continues to reign supreme. India Travelogue is not just about journeys and destinations – it is about an entire attitude to living that enhances life though the ability to convey the spirit of India, promote its culture and values and express the warmth and joy of a people who have much to share.